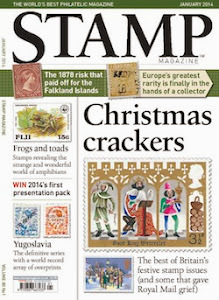 Hello everyone and welcome to the new Stamp Magazine Blog! It's been an honour to be asked by Stamp Magazine to start blogging for them and I only hope I can live up to their expectations! I suppose I'd better dedicate this first post to introducing myself so that you all know who you are dealing with. My name is Adrian Keppel, I'm 46 years old and I live in the southwest of Bonnie Scotland. I was born in the Netherlands, where I spent the first 35-odd years of my life. With a father, an elder brother, an uncle and many of my school chums collecting stamps it was no wonder that I, too, started collecting stamps at an early age. 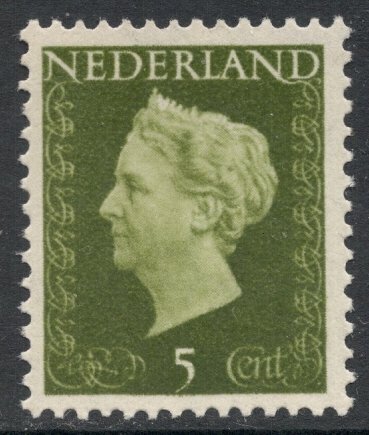 At the tender age of 9, I was the very proud owner of a proper preprinted album for the Netherlands, even though it had so many gaps and so few stamps in. I also had an 8-page stockbook which proudly housed my "All World" collection. 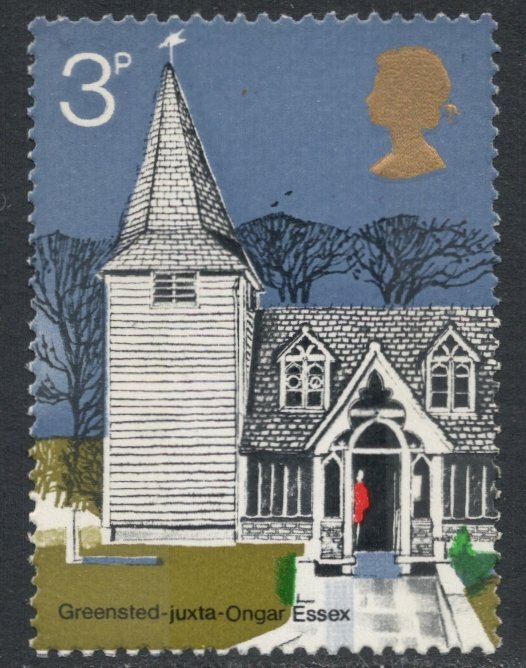 My fascination for Britain must have started there and then, for I still vividly remember the British stamps in that collection. 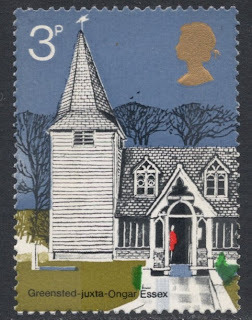 I had a few Machins (and was totally flummoxed by the p's and d's), the Tutankhamun stamp (which I didn't like) and the 3p value from the 1972 Village Churches set, which I loved. It still is my favourite set from the early 1970s! Anyway, in the many years that passed, stamps were more or less forgotten about, until I started going to Britain more frequently. One day I chanced upon a stamp magazine, bought it, and read about the Machin 2p having two different types of gum; creamy and bluish. For some strange reason that got me hooked again and I haven't looked back since. 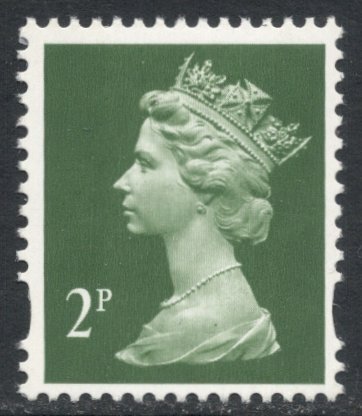 It was the start of a rather unhealthy addiction to stamp collecting, and soon I found myself swamped with Machins and many other British stamps. 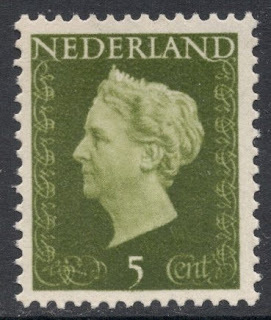 After I had finally moved to Britain, in 2001, I immediately felt a nostalgic longing for Dutch stamps and decided to collect the stamps of Queen Wilhelmina. That is still my main and most serious collection. I also discovered the writings of James Mackay, who became my philatelic hero. He happened to always write about stamps I loved so I started to collect everything he wrote about. That's where I turned into a real magpie collector, I think. Always wanting more, I often dreamed about how it would be to be able to turn my hobby into some sort of career. So when Stamp Magazine advertised their "My Collection" feature, I jumped on the occasion and my Queen Wilhelmina collection duly appeared in the September 2007 issue. That was the start of my "philatelic career" which is where you find me now. I hope I'll be entertaining you with this blog and, who knows, every now and then I may even be able to tell you some things you didn't know! Next week, we'll start properly, but until then, if you're curious about what's awaiting you, why not have a look at my previous blog, which you can find here. I promise I'll be a bit more professional (well, hopefully, anyway) and I hope you'll come back here often! Well done Adrian, and congratulations on the new job! Thank you all for your kind comments. Makes me feel all warm and wonderful on this cold dreary day! I'm looking forward to your NEW stories, Adrian! Thanks. Excellent blog and articles Adrian - keep them coming! A very nice post and wow nice stamp I guess it is your collection. Keep posting some new article. A very nice blog, which I found through your posting on the Dutch 'Postzegelblog'. Good to find a fellow countryman of about the same age, who is fond of stamps and at the same time able to write about them. I will definitely follow your postings. Thanks, Ed, glad you found me here! Hope you'll visit often and will also have a look at our forums, on the Stamp Magazine website. i've got the one with the queen and 3p on it, interested?